No matter what size operation you’re running, warehouse organisation, inventory management and fulfilment are key to the successful running of a retail business. From single store rooms to multiple warehouse locations, improvements can always be made to help with efficiency and ultimately save time and costs at an operational level. Fulfilment is quite clearly a vital part of any retail business – and from our perspective the process has to start with a well organised warehouse. With so much focus on increasing conversion rates and site visits, improving back office systems can sometimes drop down the to-do list. But it shouldn’t. 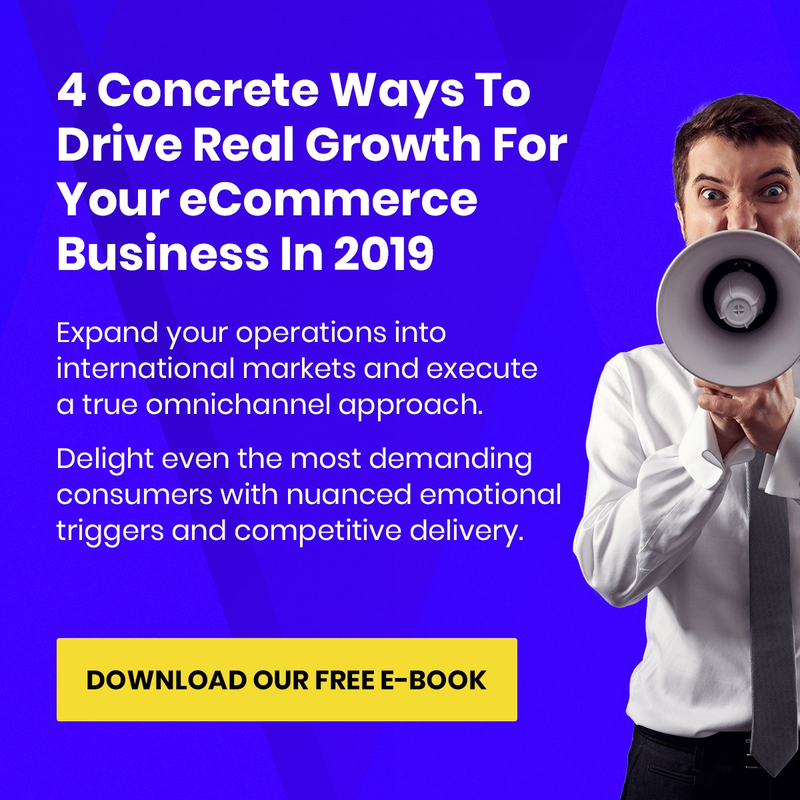 It’s all well and good building up a better stock mix, improving email campaigns and PPC ads to drive sales growth and increase your traffic levels – but if your warehouse is in disarray it’s going to be hard to keep up with demand when orders start flooding in. So make sure stock locations are clearly set and the fulfilment process is understood across the team responsible for getting orders out the door. Real time stock views – levels and location. It’s important for the pick/pack dispatch team to have visibility of stock at all times – be it the volume of stock remaining or the location of an individual item. From single storerooms to multiple warehouse locations, the principal should remain the same – a “single inventory view”. This is the best option for retailers to ensure they maintain an accurate picture of stock levels and movements across the business – at any given time. Insights are important when it comes to warehouse planning. What’s selling fast? What products sell as single item orders? What’s the projected sell-through rate? Getting your head around this information can make a real difference to productivity and efficiency. Re-arranging a warehouse can significantly speed up the picking process and get orders out the door faster. Products that sell together should also be placed near each other in the warehouse – again, helping to smooth out the picking process. Retailers with a large number of products should be thinking about warehouse layouts that put quick-sellers or single-item order sellers near the packing room. Digital picking is the way forward when it comes to efficiency. Long gone are the days of ticking items off a picking sheet. When orders start pouring in, you want picking teams able to collect stock from the warehouse as quickly as possible while maintaining accuracy. Handheld scanning for product barcodes and location labels helps to alleviate the issues of missed products while ensuring the right product is picked with the help of error alert systems. Accuracy is important when it comes to warehouse management, picking and packing. Spending time correctly setting up a warehouse can make all the difference – ensuring you have the best layout of racks, shelving and bins. Venditan Commerce “Pack Check™” system helps dispatch teams with items loaded into a delivery, ensuring only the right products make it in. Improving accuracy can make a big difference in terms of time savings across the fulfilment and dispatch process – as well as ensuring retailers have happy customers who receive the right products in their order. Year on year revenue comparisons are of course a key metric for any business. 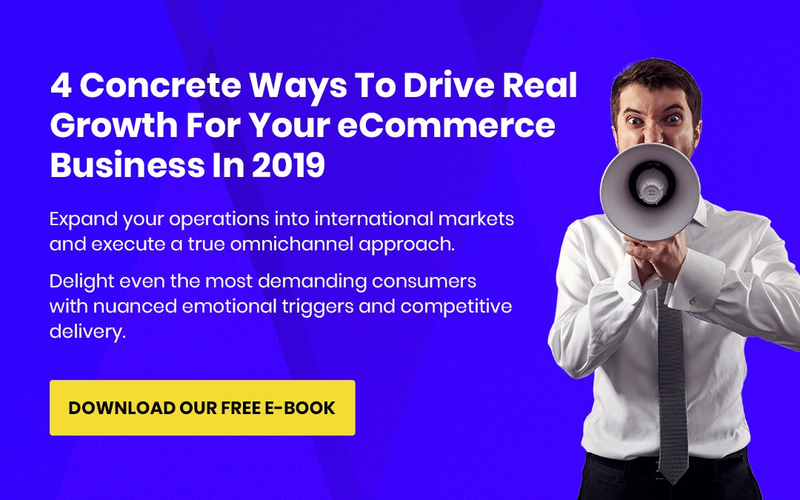 While focus must remain on finding new customers and taking more orders, a retailer’s bottom line comes down to small marginal gains in the operational side of the business. Speak to the experts – it’s not always the case that a complete warehouse system overhaul is needed. Identify areas of your system where the most time is taken and re-think your process in this area. Bite-sized system and process improvements can make all the difference. Now that Google is finally going to start rolling out their mobile-first index it’s more important than ever to make sure your site is mobile-friendly. All the hype in the industry press has caused panic amongst some, however, if you have a responsive site and are sticking to Google’s guidelines then you shouldn’t have too much to worry about. That being said, this urgency has caused lots of retailers to up their game so if you don’t have mobile usability improvements on the roadmap for 2017 you could be in trouble! One of the biggest misconceptions when it comes to mobile usage is that users are always on the go and always in a rush. In actual fact much of our time browsing on mobile takes place when we have time to kill such as when we are commuting or sat at home on the sofa. This isn’t to say that your pages don’t need to load quickly – having a fast website is extremely important. But users aren’t necessarily desperate to complete their goal as quickly as possible – they sometimes just want to do research or find inspiration. This is likely to be reflected in the user behaviour you see in Google Analytics. For many websites mobile will have overtaken desktop in terms of sessions but conversions are still likely to be behind on a mobile. It’s important that you are providing choice from your mobile homepage and internal navigation. Provide internal links to blog articles and help content from your homepage, make sure you are linking to other products from your product pages and add a block of related articles to the bottom of your blog posts. This additional navigation may not increase your mobile conversion rate but it should hopefully improve your profits as you’ll be providing a better experience for all stages of the buying cycle. Always provide the correct input method. If the field is for a telephone number make sure that the number pad is automatically brought up for them. If you want the user to fill out a field where there are limited options such as county or card expiration month and year, provide a drop-down or toggle menu. Provide real-time error messages if a customer enters their data in the incorrect format. This will prevent them from becoming frustrated if they submit the form and are returned to the previous page. Display field placeholders and labels to provide the user with an indication of how their information should be entered. This will encourage them to enter it correctly the first time around. At the checkout make it as clear as possible if the customer should be entering their delivery address or billing address. Adding a note such as “where your card is registered” or “where you want your order delivered to” can help to make this clearer for users. Adding a tick box directly below the billing address saying “delivery address same as billing” can also help. Because mobile screens offer limited space it’s important that all key calls to action are presented to users clearly and are easy to find. Google recommends making sure that these are front and centre where possible. For calls to action on pages that are part of the sales funnel such as the product page, basket and checkout it’s a good idea to stick to a single design and choose a colour that stands out from the rest of your site. You should also make sure that you are considering how users behave on a mobile. For example take the product page – on a desktop it’s likely that you can include all key content above the fold however on a mobile this can be tricky. The user may want to read the specification or reviews by which time they’ve scrolled way past the add to basket button. Therefore in this case it might be an idea to add multiple or a persistent add to basket button so that the user doesn’t need to scroll back to the top of the page after finding the information they were looking for. Because of the limited space on a mobile it’s not always easy to get across the same information as on a desktop. Where a desktop user can hover over an option to get more information, the mobile user needs to commit to a click. For this reason you need to make it really clear to users where they’ll be taken if they click that option. We recommend going through each item on your mobile menu and asking “If I had never visited this site before, where would I expect to be taken if I clicked this option?”. At the same time you need to make sure that your menus are as short and concise as possible – users don’t want to scroll through a huge list of options to find what they are looking for. A great way to shorten menus without losing options is to add in a concertina menu so that the user can narrow down and get to the most relevant page. If you’re concerned about Google’s mobile-first index or if you’re just interested in providing a better experience for your users, talk to us today about how we can help.